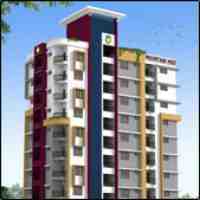 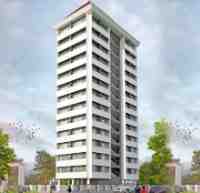 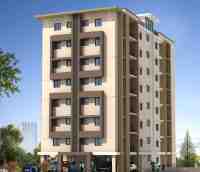 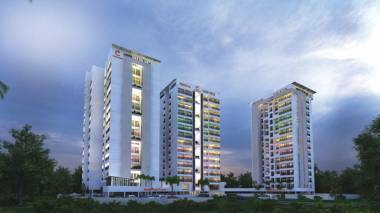 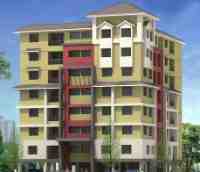 Below is a list of the top construction companies in Palakkad with ongoing flat projects in palakkad. 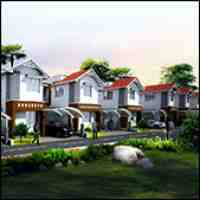 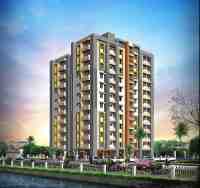 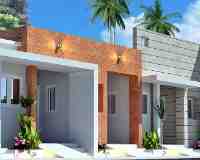 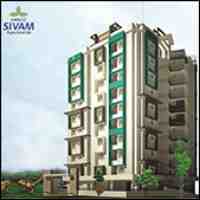 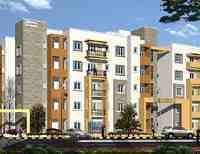 Some of these leading builders in Palakkad also have ongoing villa projects in Palakkad. 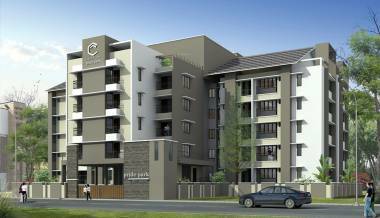 Most of these builders in Palakkad town have offices there and we have given links to their websites to get an idea of their latest projects in Palakkad. 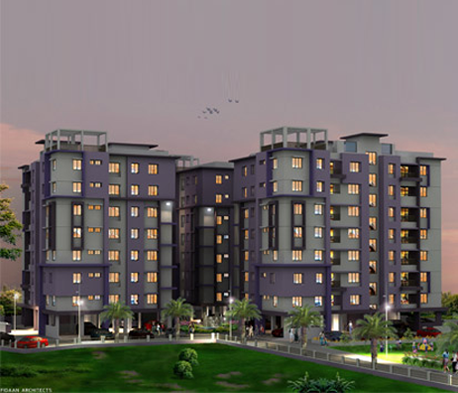 Please find below a list of upcoming or ongoing building projects for new flats and villas in Palakkad or Palghat as it used to be called earlier.